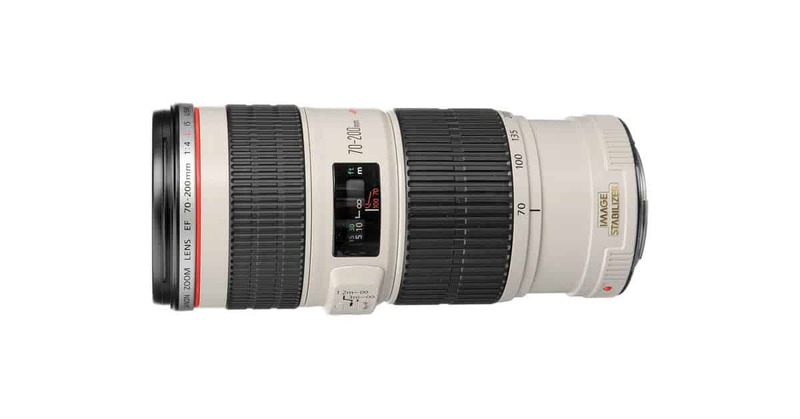 Looks like next month is going to be a good month for L lenses! 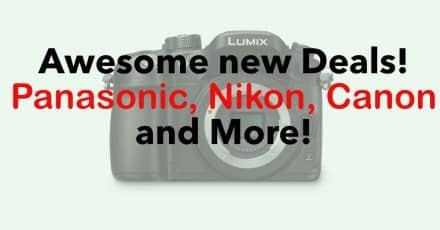 Great new Deals at B&H Photo: Panasonic, Nikon and more! 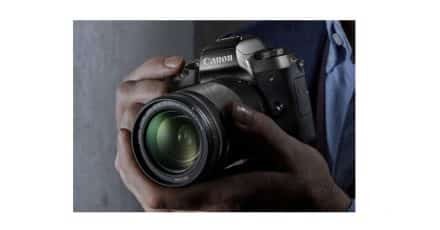 Click for Info! 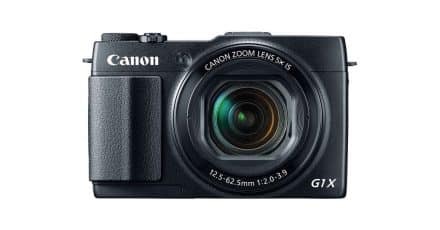 Canon PowerShot G1 X Mark III Pricing REVEALED! 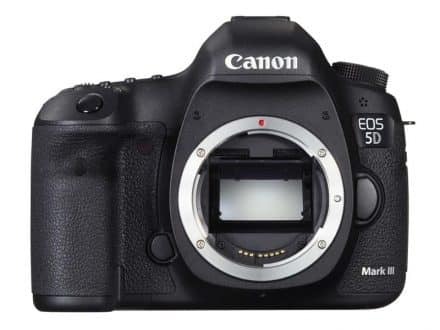 Discussion: Will the Canon 5D Mark IV Feature 4K Video?